It’s NYFW! And to celebrate we are bringing the head of Fashion and Beauty at #BlackGirlMagic headquarters! Julee Wilson is the Fashion and Beauty Director at Essence Magazine – talk about following your dreams! She’s also a wife, a mom, an advocate for diversity in the fashion industry and even more. She shows that by being her real self on social media. Julee oversees the vision for style from daily posts on the Essence website to its stunning monthly editorials and covers – including the recent cover with Naomi Campbell. She serves on the advisory board for Harlem’s Fashion Row. She’s been blessed to follow her passions of fashion and writing in a tough industry that’s almost impossible to get into, to stay in the game, and deal with racism and lack of diversity. On today’s episode Julee talks about why she is constantly thinking about what work she’s putting out and what she will do next, what she wants people to know about her, and some of the struggles she’s faced moving up in the fashion and beauty world. Make sure to subscribe and review to the podcast. Your reviews are sincerely appreciated by me and I love to read what you love about the podcast. It takes 5 minutes on the iTunes podcast app. 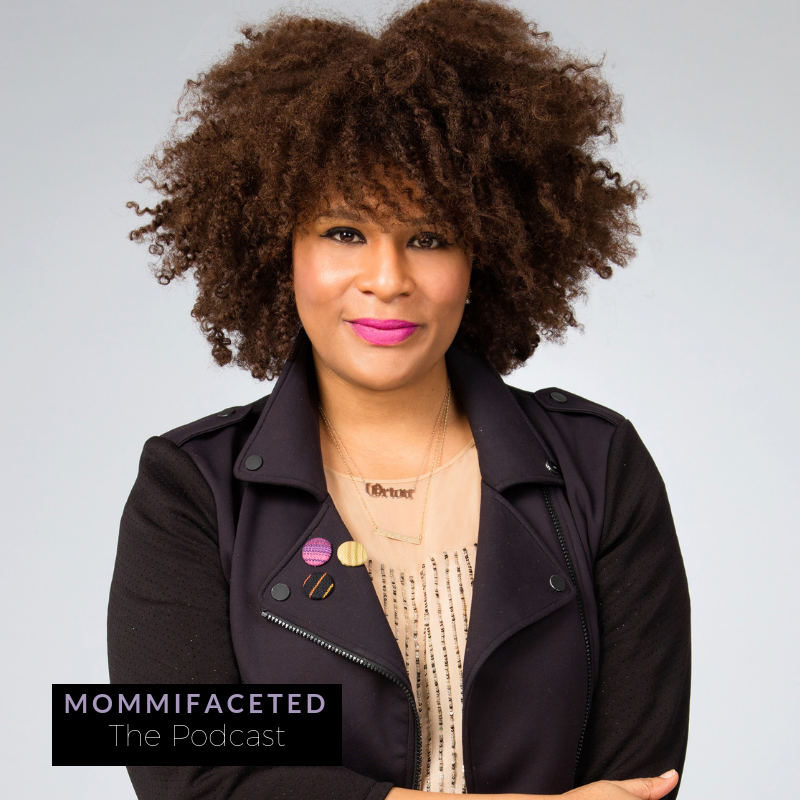 Click on the Mommifaceted podcast page through the app and scroll down to see the rating section – type in your comments and click submit! Thank you! !